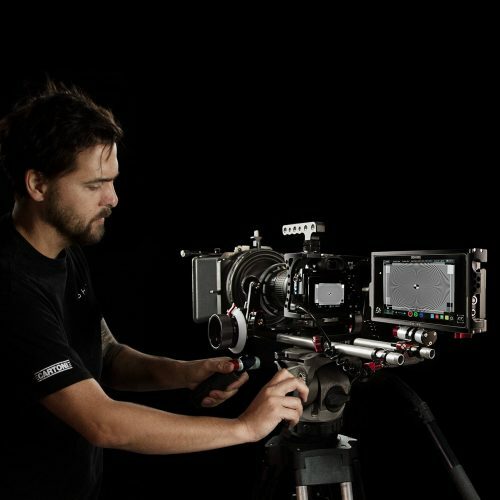 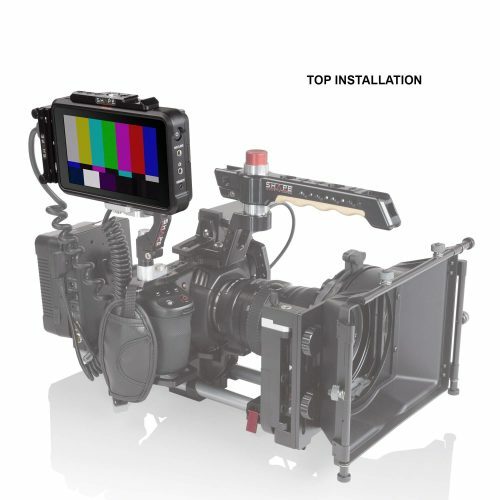 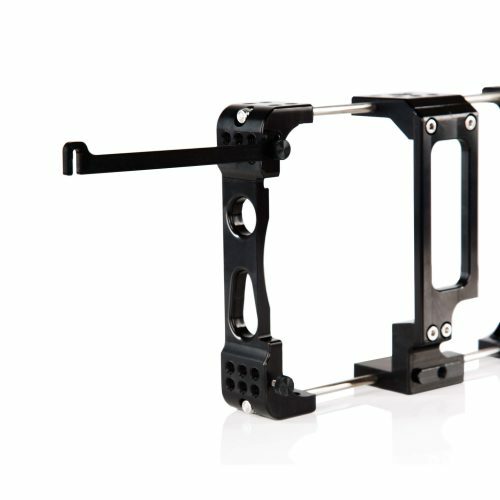 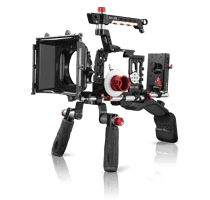 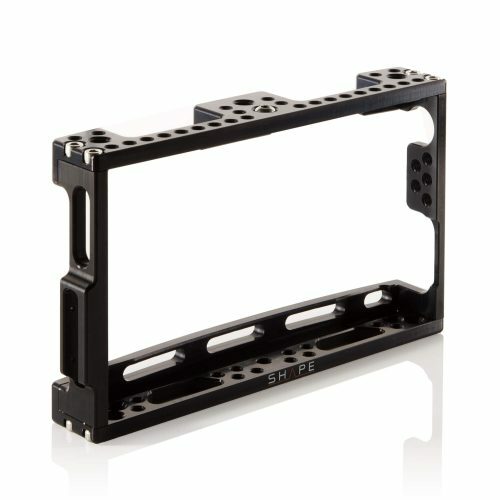 Camera supports & cages designed to manipulate and protect the Blackmagic Design 4k Video Assist Monitor. 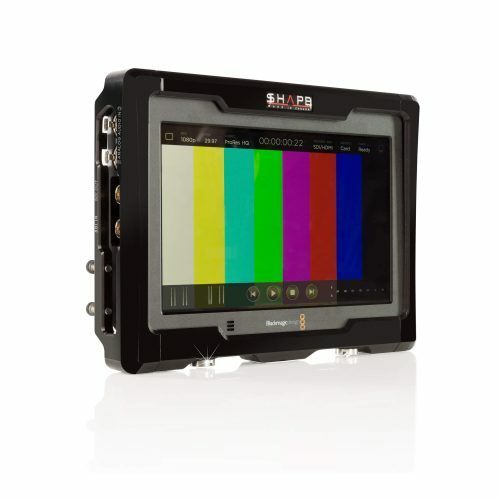 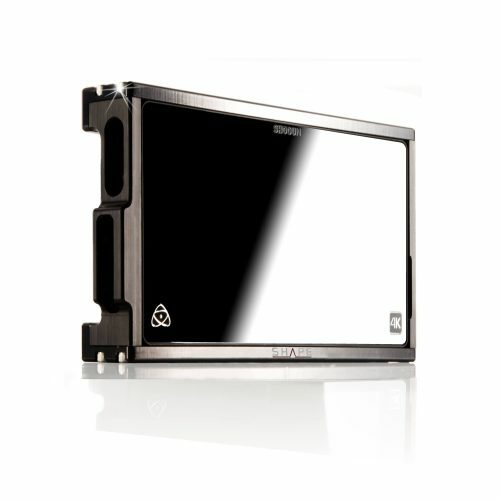 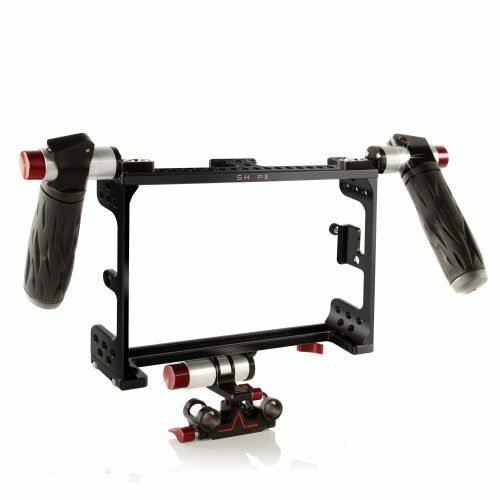 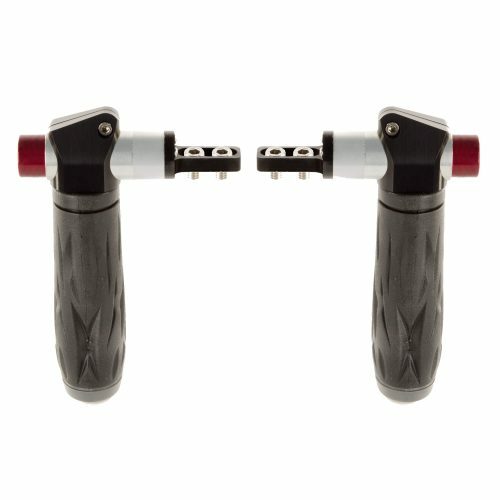 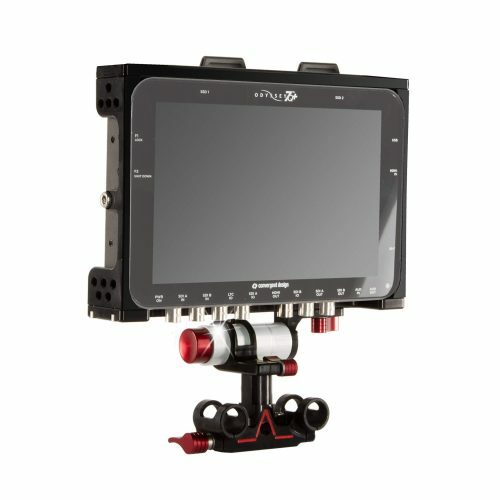 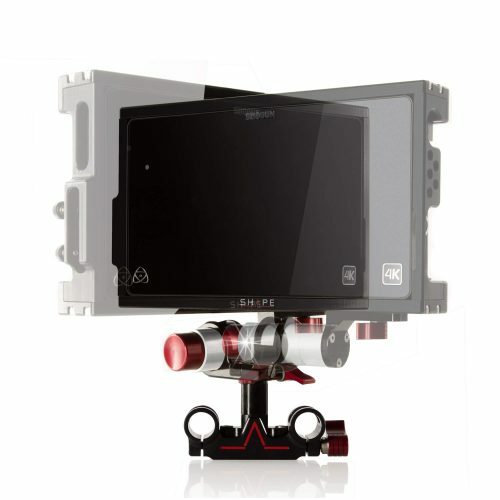 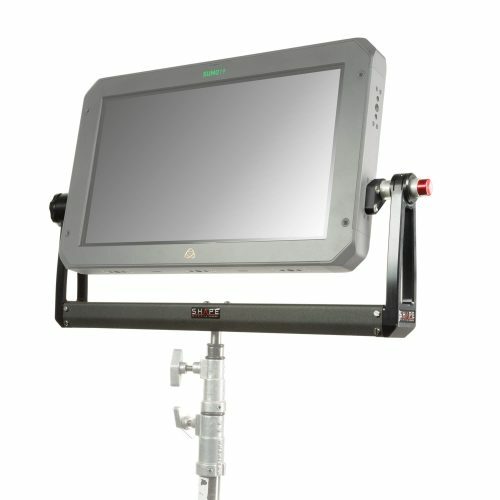 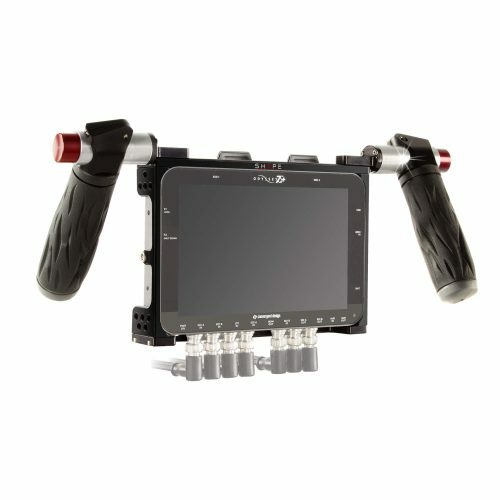 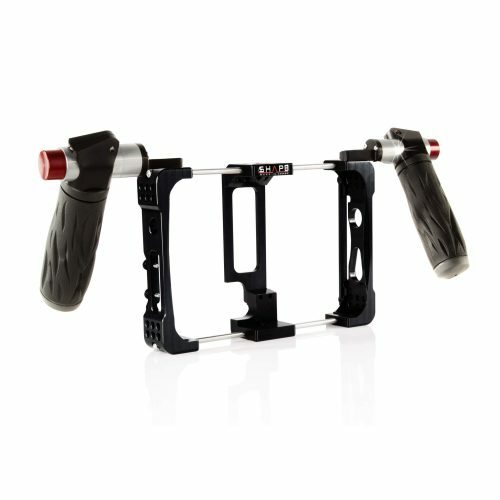 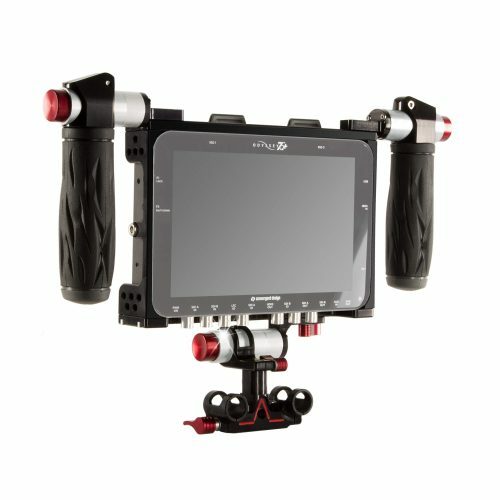 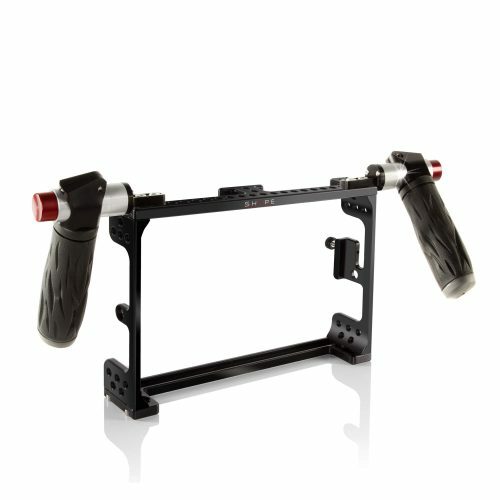 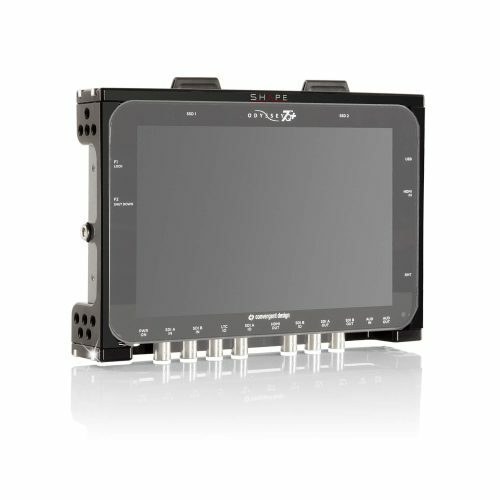 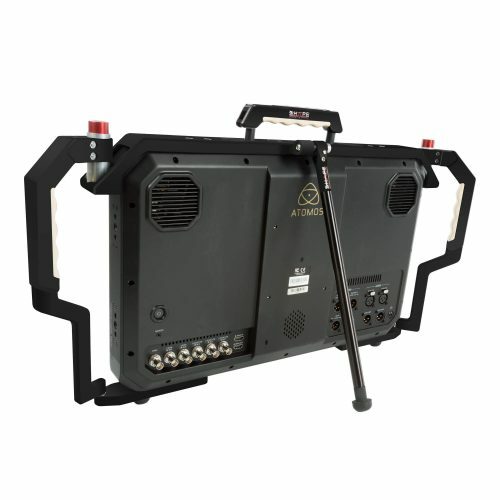 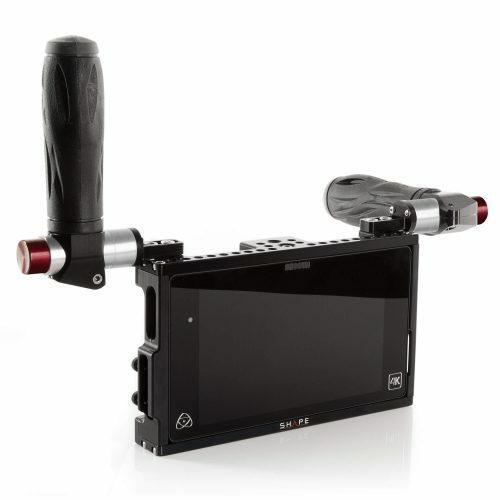 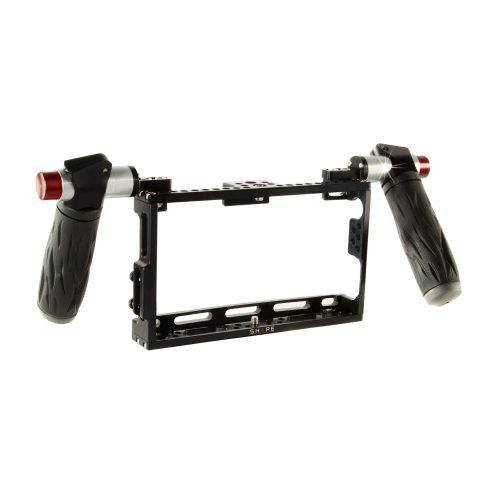 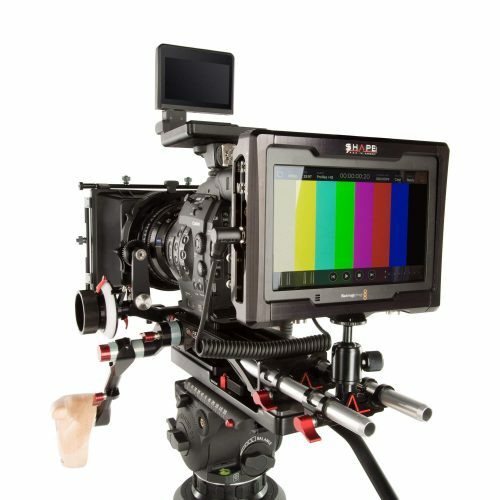 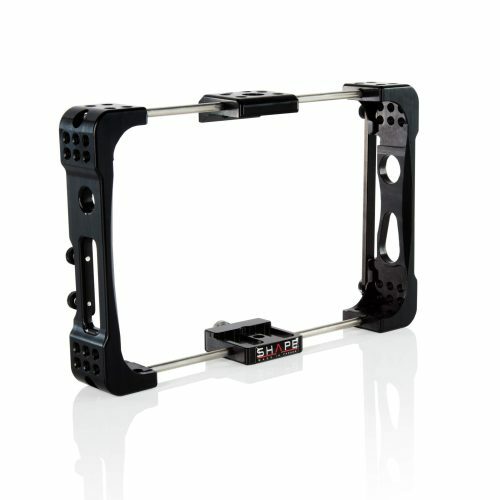 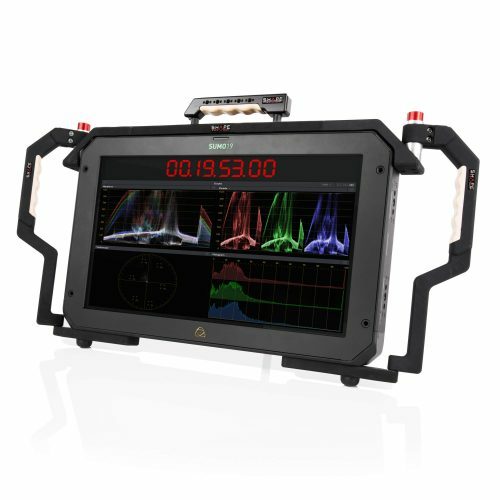 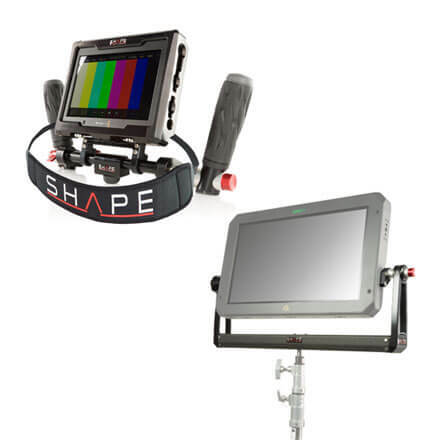 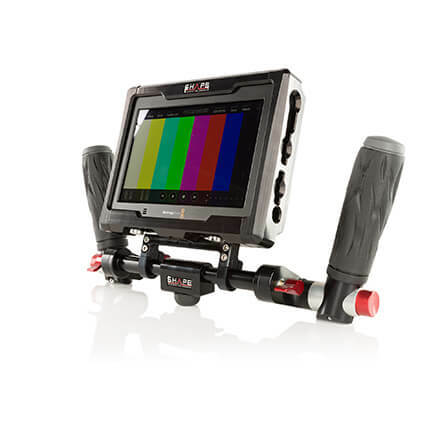 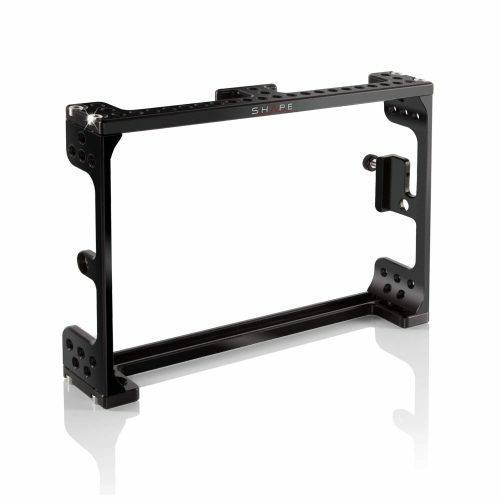 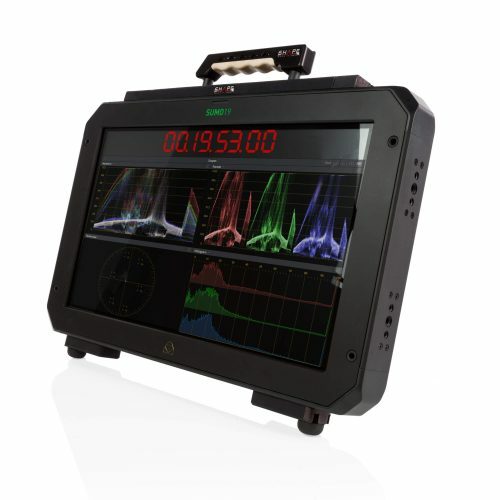 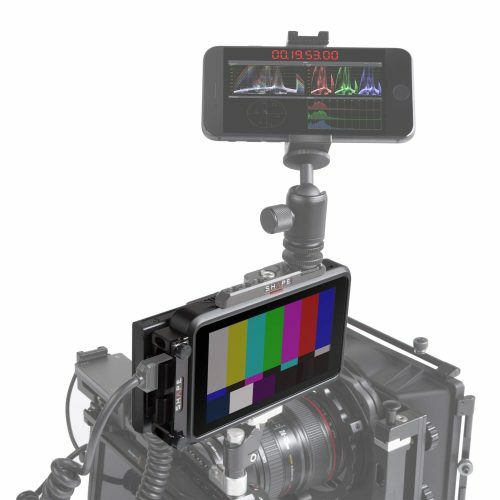 On-board monitor cages and supports designed to protect and manipulate your Odyssey 7q+ monitor. 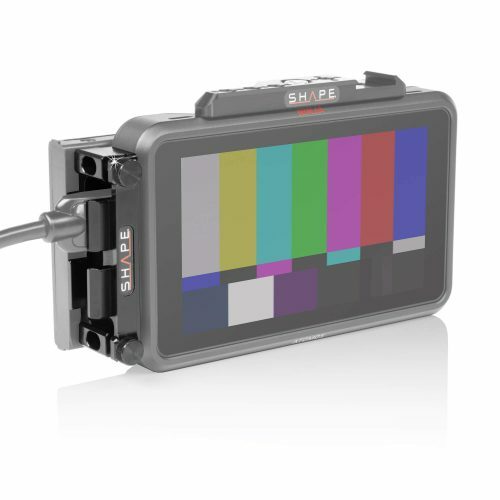 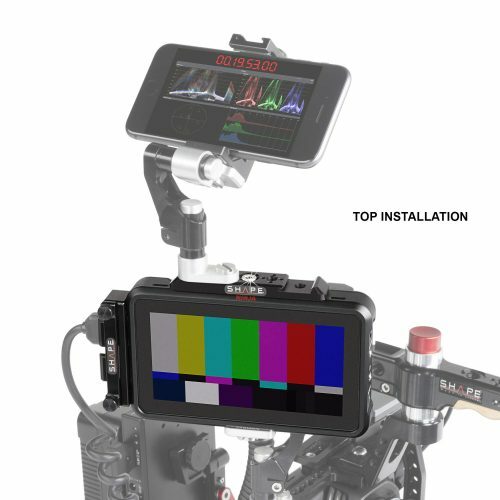 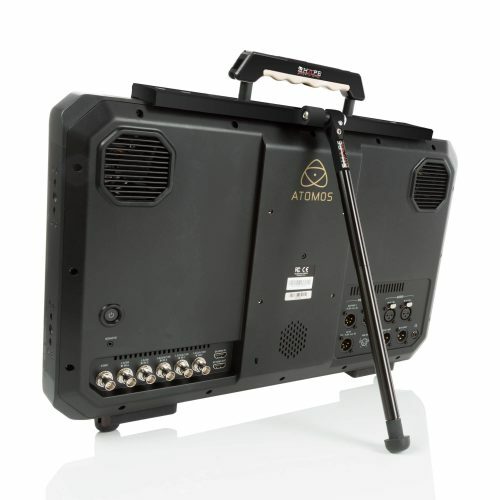 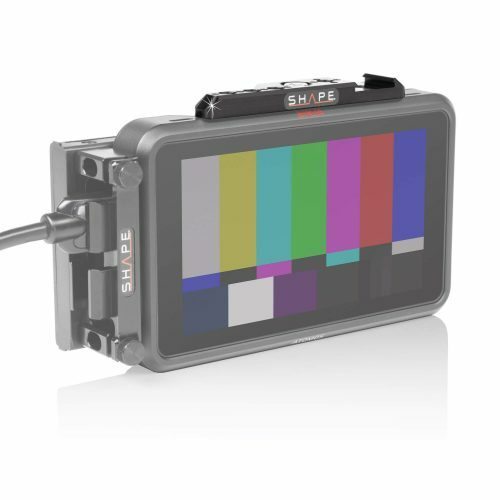 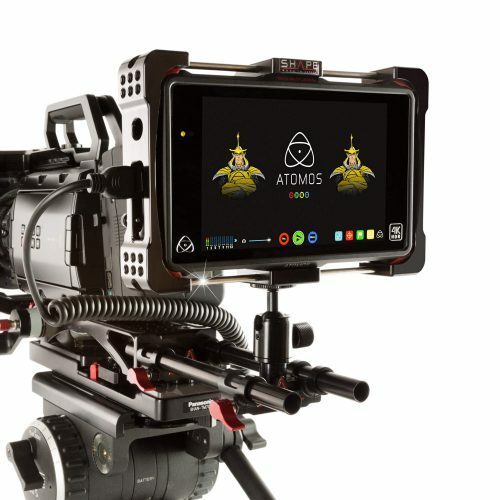 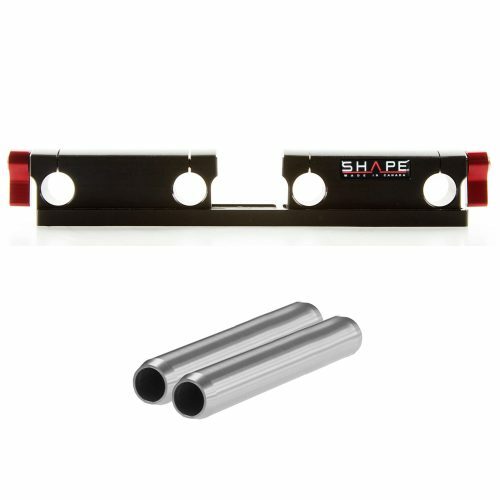 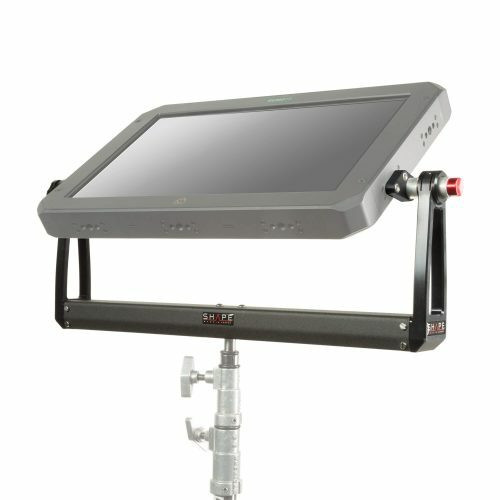 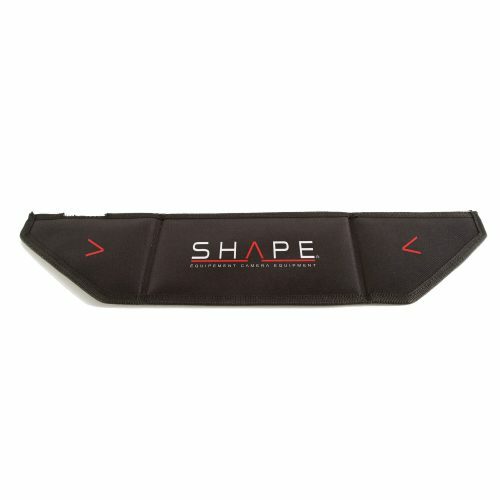 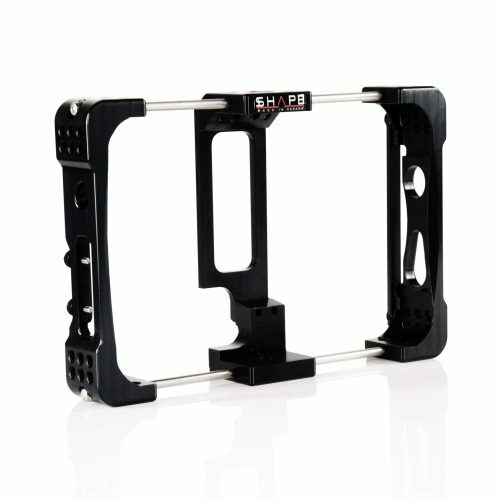 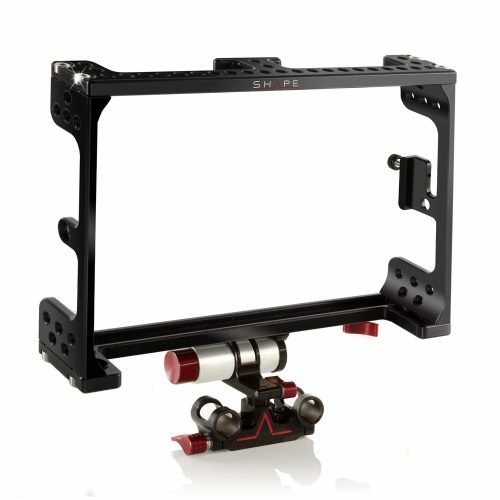 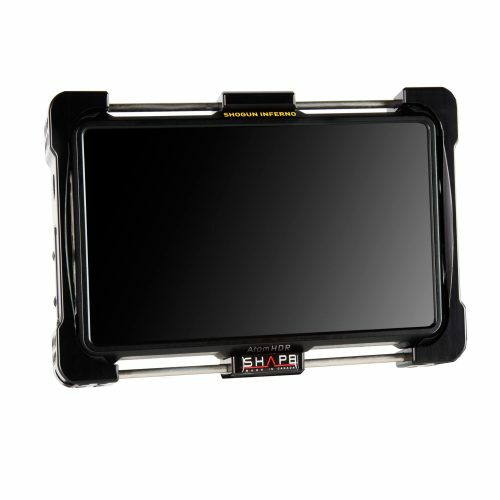 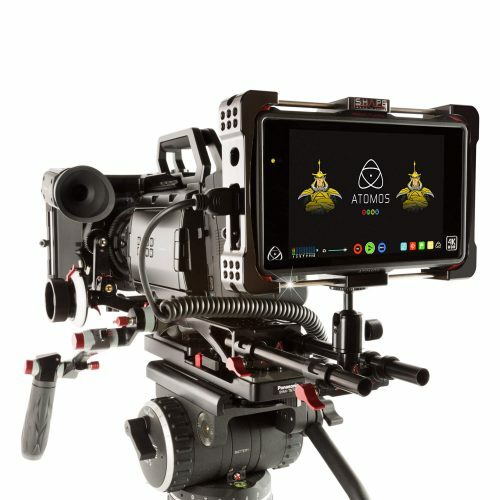 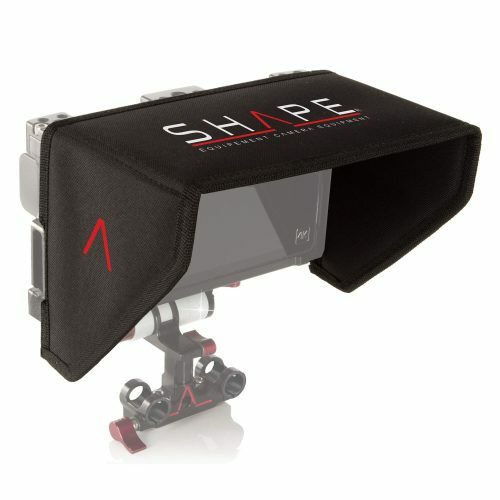 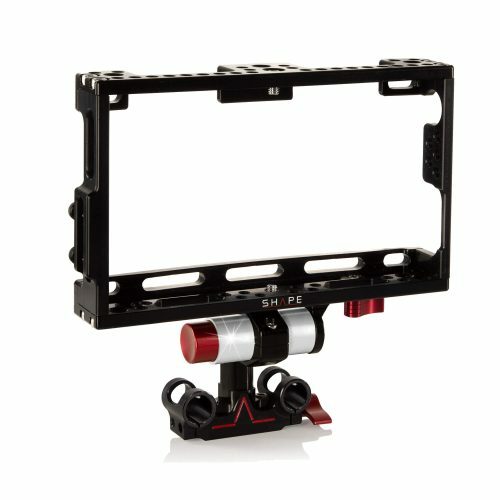 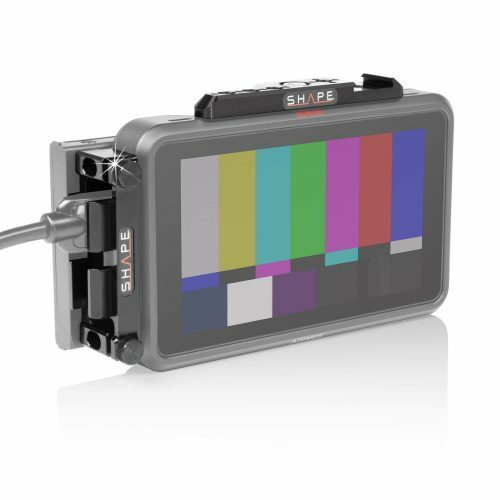 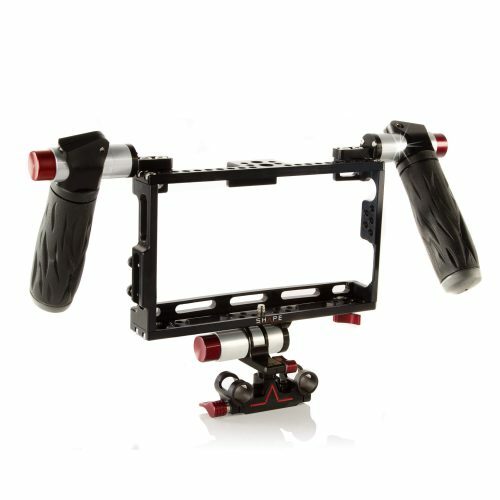 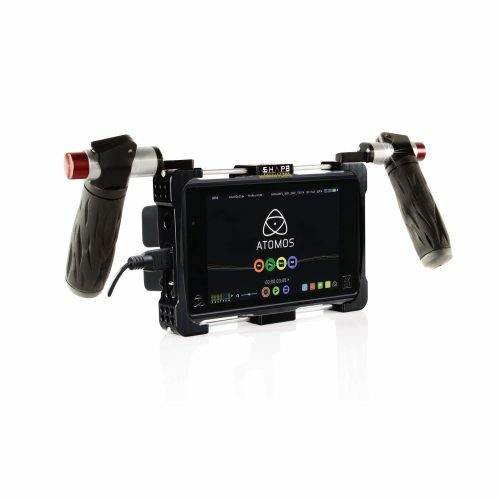 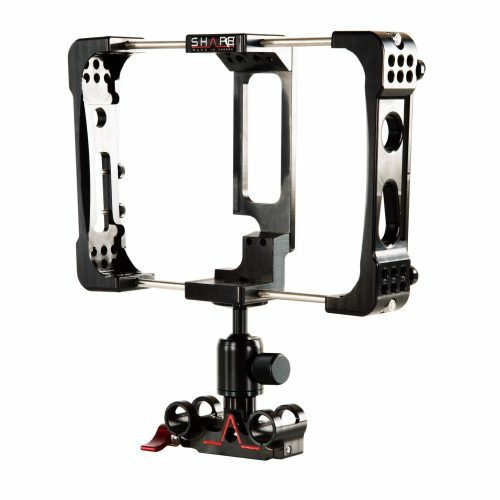 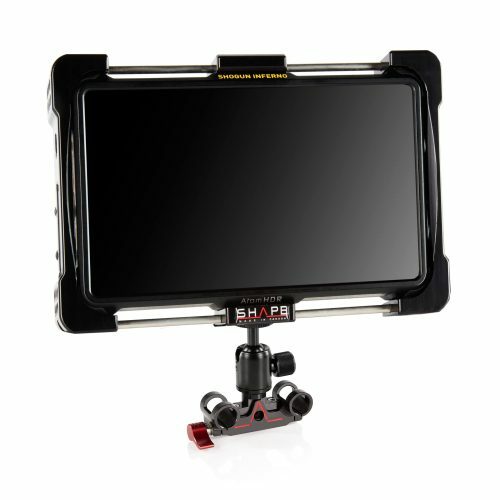 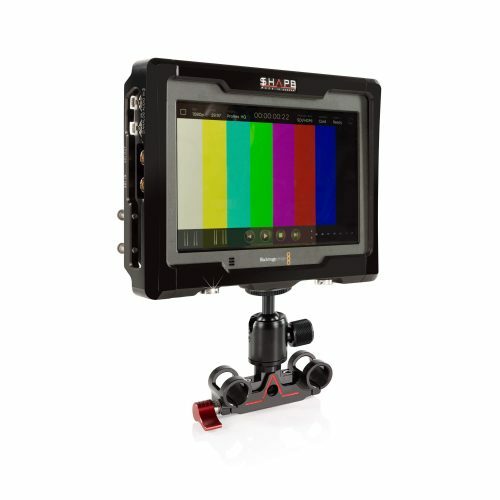 Sun hood compatible with our Atomos Shogun Cage and Odysey 7Q+ Cage; Blocks light to prevent reflexion for a good visibility of the image on screen; Fixed on the cage with adhesive Velcro; Fast to install & remove; Easy transportation, just need to fold it in three.